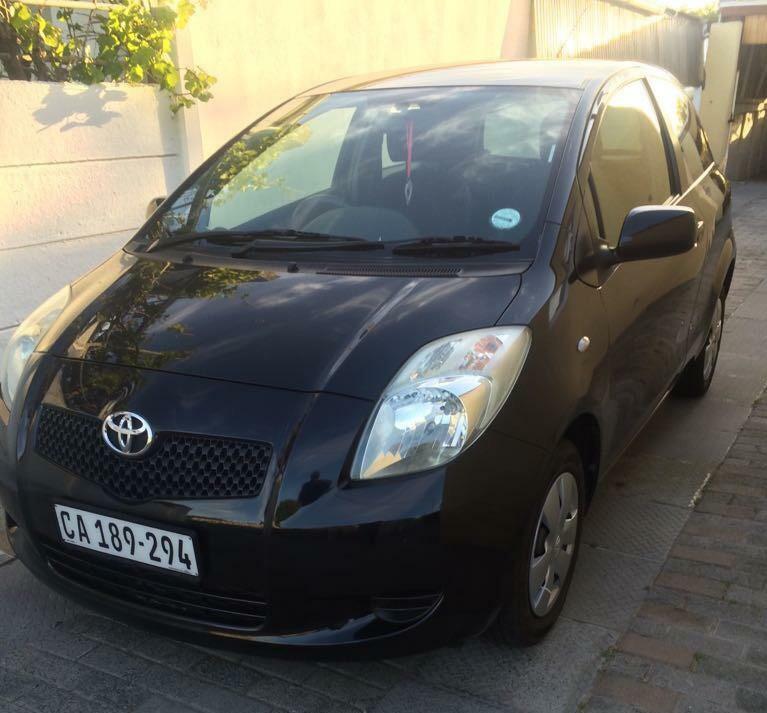 2007 Toyota Yaris T1, 3-door (metallic black) with original black cloth interior and smash and grab tints. One lady owner since new. The vehicle is in a very good condition. 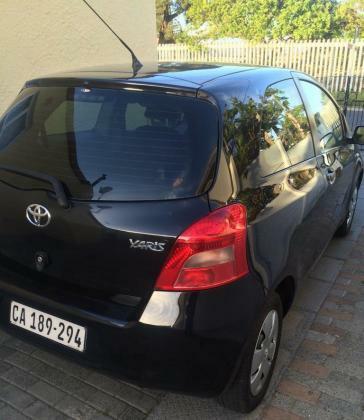 Selling as the owner is relocating.